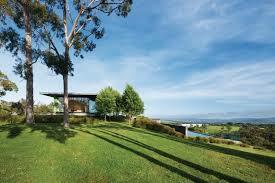 This wine tour has been personally curated to only take you to the best wine tasting experiences in the Yarra Valley. 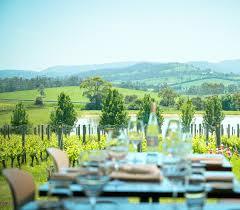 All of the wine tastings will be seated and in fantastic settings. The lunch is included and is at a gold plated, award winning restaurant, and the day will finish in a secluded spot, eating local cheese and drinking craft beer or wine. To create more intimacy, the maximum number of people on this tour is 8. 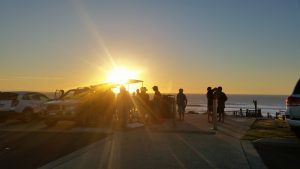 The “Grand Finale’ Is there a better way to finish the day than watching the sun go down behind the vines, and enjoying a selection of boutique beers, wine, and local cheese? 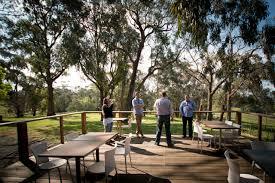 The Flying Corkscrew team will access weather conditions in Yarra Valley, and then take you to the part we think best to enjoy complimentary beer, wine and cheese.